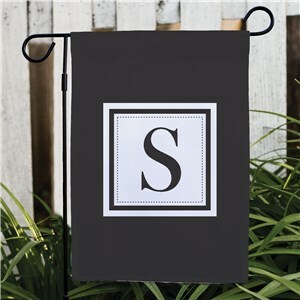 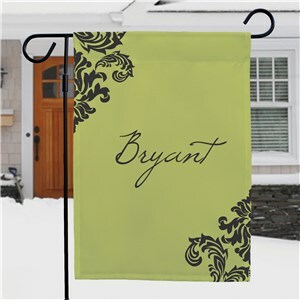 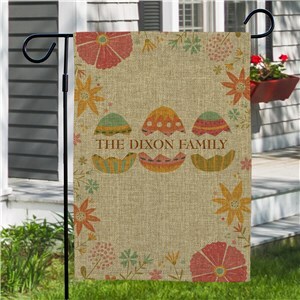 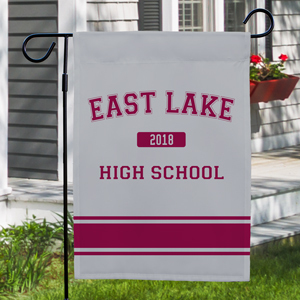 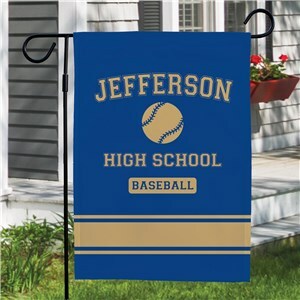 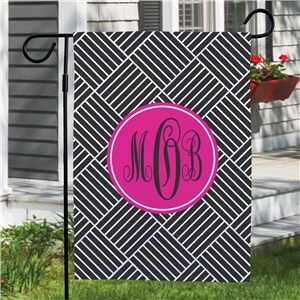 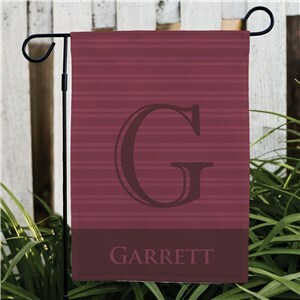 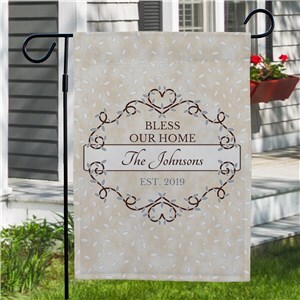 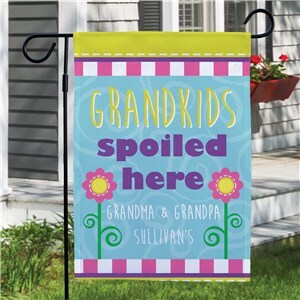 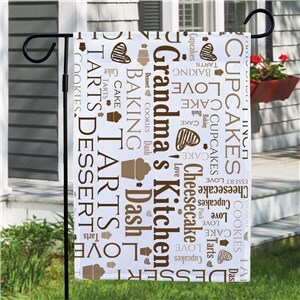 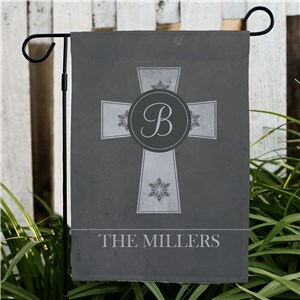 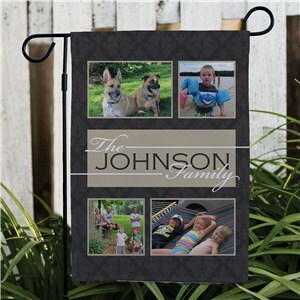 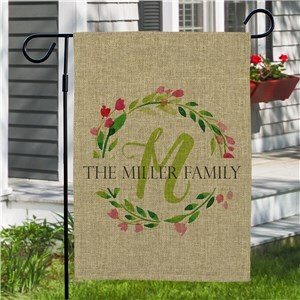 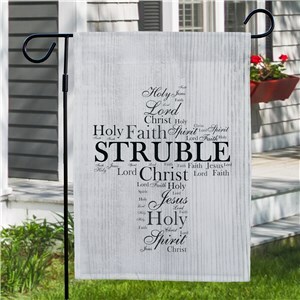 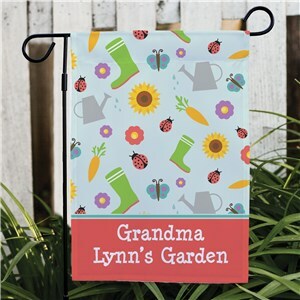 If you're looking for a personalized garden flag that you can display year-round, then look no further. 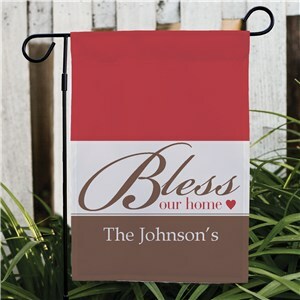 Our collection of Every Day Flags is perfect for any season, holiday, or occasion. 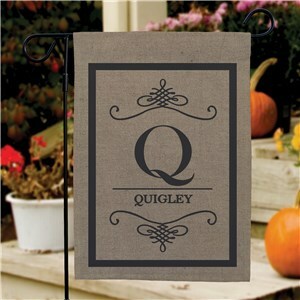 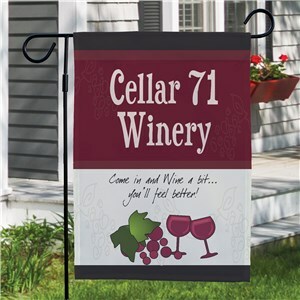 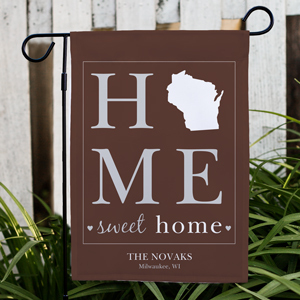 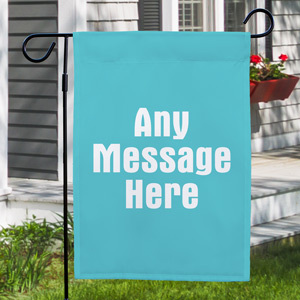 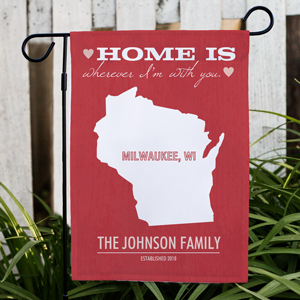 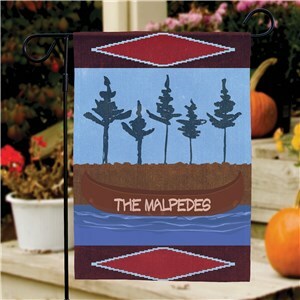 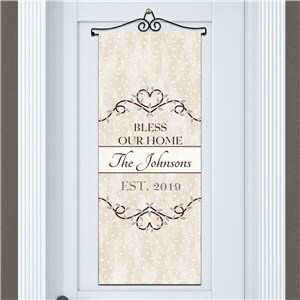 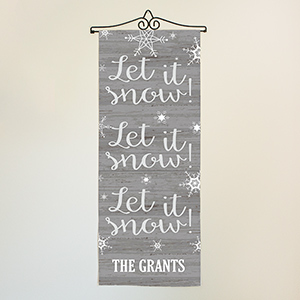 These classically designed flags will give your friends, family, and neighbors a warm welcome any time of year. 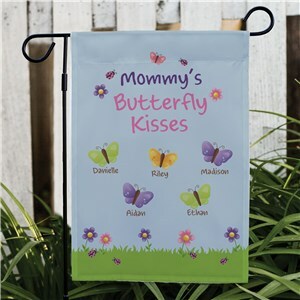 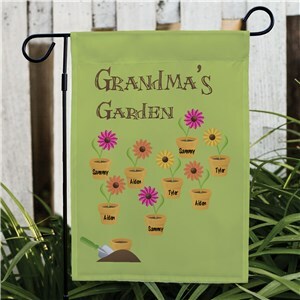 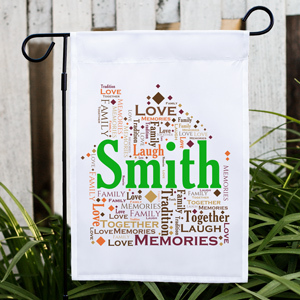 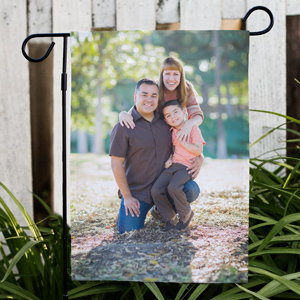 Our Every Day Garden Flags would be a fantastic personalized housewarming gift idea. 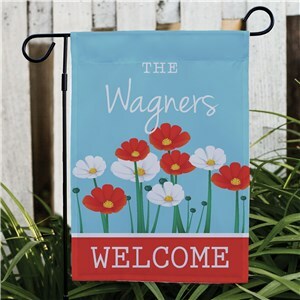 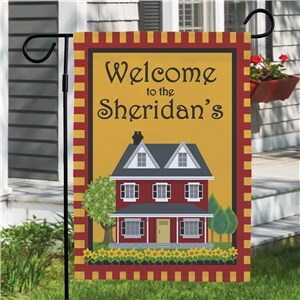 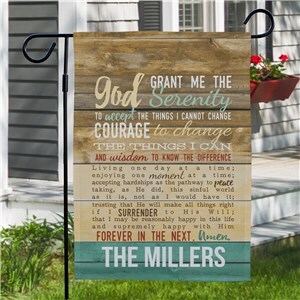 Brighten up your yard with a piece of welcoming decor that you can display all year round. 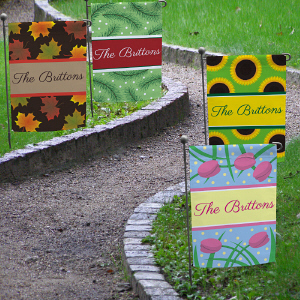 Please also see some of our Photo Flags for photo-centric garden flag designs.